UB40–featuring Ali Campbell, Astro and Mickey Virtue to headline Saturday with special guests Level 42! 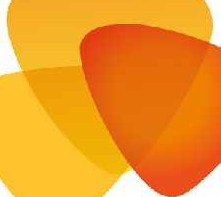 Newark Festival is back for its sixth year, presenting a brand-new format, site layout, extended hours on Saturday to allow more artists to perform and a host of fantastic additions, including a Premier Ticket Enclosure and with improved bar and rest room facilities, it promises to be the best Festival yet! At the centre of the town’s summer events calendar is Newark Festival and 2017 showcases yet another fantastic line-up. 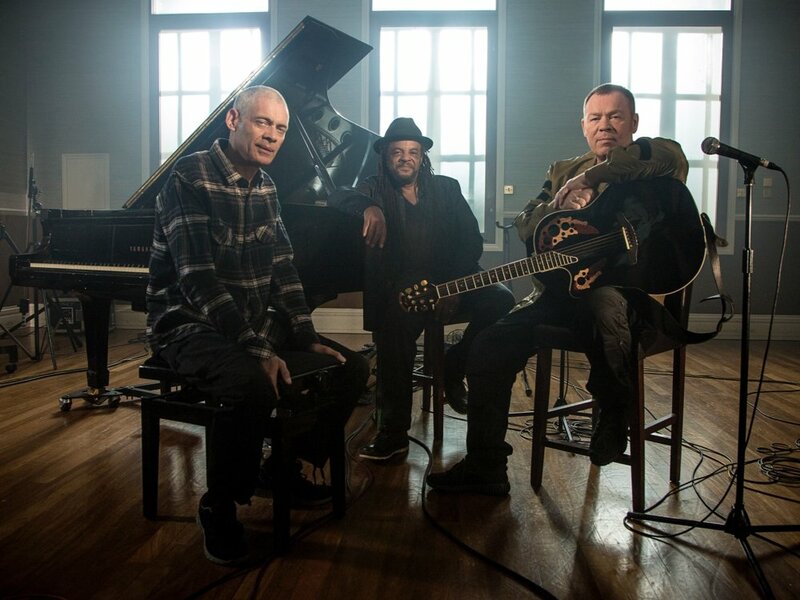 Reggae legends UB40 – featuring Ali Campbell, Astro and Mickey Virtue will headline festival Saturday on 17th June. 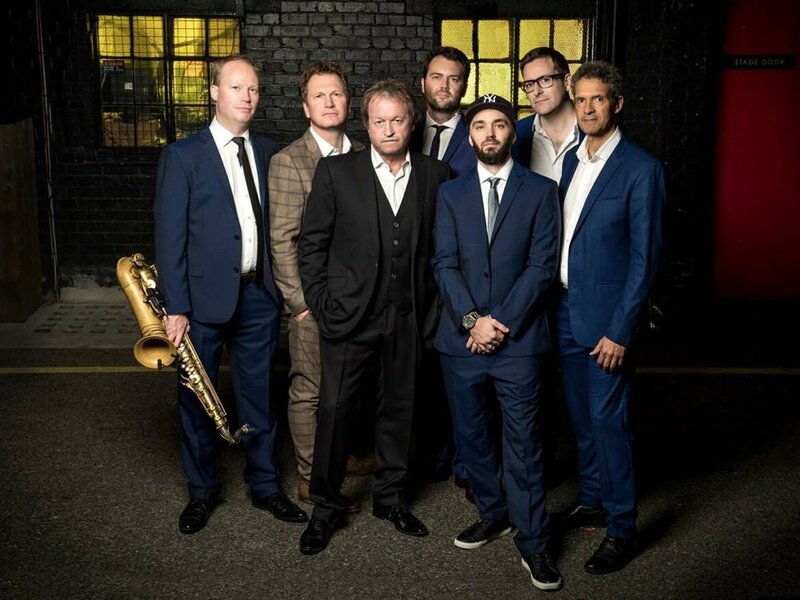 Level 42 will join them as special guests with The Original Wailers performing here for the first time. More artists will be announced soon - for a fantastic afternoon and evening of entertainment for everyone!